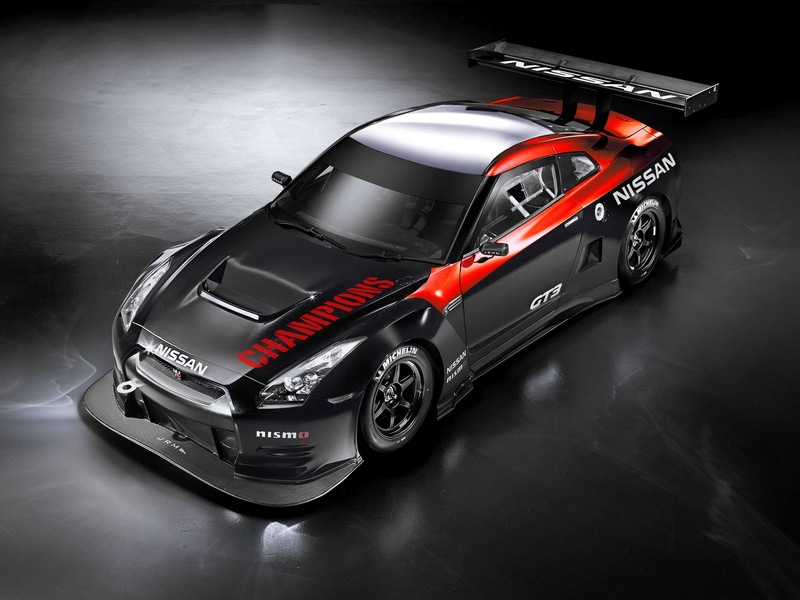 Nissan is staying involved with racing in North America, from Grand Am, to World Challenge in 2012. NASA is going to be setting up the spec 350Z series, which could be very interesting. Spec series can come and go, but the 350Z is plentiful, quick, and a great sports car. No mention in the press release about drifting, although there are many Nissan's in the drift world. 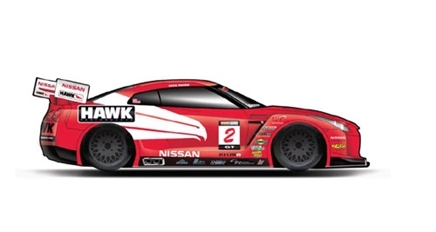 CRP Racing will be campaigning a couple of Nissan GT-R's in the SCCA World Challenge series. According to a Facebook post, CRP says the cars are going to be rear wheel drive, similar to the GT3 Nissan GT-R's. From rumors, these are the old Brass Monkey cars that had previously been used in the World Challenge series. They never had much development behind them, and never were successful in the series. Nissan Motorsports will extend its North American motorsports reach in 2012 by expanding participation to the Grand-Am road racing series and the Pirelli World Challenge Series for sports cars and the TRAXXAS TORC series and the Lucas Oil Off-Road Series for trucks. Additionally, Nissan has finalized formation of the previously-announced Spec Z racing series within the National Auto Sport Association (NASA). - Three-time series champion Chad Hord will pilot a Nissan Titan in the PRO 2WD Truck Class after placing third in points last year. - Brad Lovell will race a Frontier in PRO-Lite after a fifth place series finish in 2011. - Eight-time series champion Carl Renezeder returns to Nissan to compete in both the Pro 2wd and Pro 4wd classes in a Titan. He won the 2006 Pro 2 championship for Nissan. - Casey Currie will race a Frontier in the PRO-Lite class. Currie was the TORC PRO-Lite series champion in 2010. - CRP Racing will campaign two Nissan GT-Rs in the GT class of the Pirelli World Challenge series. The final driver lineup will be announced at a later date. - Ric Bushey will race a 370Z in the GTS class of the World Challenge. Bushey won an SCCA National Championship driving a Nissan 350Z in 2009. - Brian Kleeman will race a DWW Motorsports Nissan 370Z in the GTS class. - The 100% Electric Nissan LEAF is the official safety car of Pirelli World Challenge. - Doran Racing will race a 370Z in the GTS class in 2012. The final driver lineup will be announced at a later date. - Lara Tallman will campaign a pair of CA Sport Nissan Altima Coupes in the ST class. - Inaugural Spec Z series will feature Nissan 350Z vehicles competing in an affordable racing series. - Nissan will again support SCCA amateur racing with a generous contingency award prize money fund and a parts support program.